Taylor Swift’s New Music Video Is Breaking All Records In YouTube History! After its release, Taylor Swift’s video broke four major streaming records, following the likes of Adele and Ed Sheeran. Taylor Swift is back with her latest vindictive music video Look What You Made Me Do', which is breaking records on YouTube. The video gathered more than 43 million views in just 24 hours. According to YouTube, this is the biggest video debut ever in its history, beating the record set by South Korean singer Psy’s 'Gentleman' of 36 million views for that time frame in 2013. 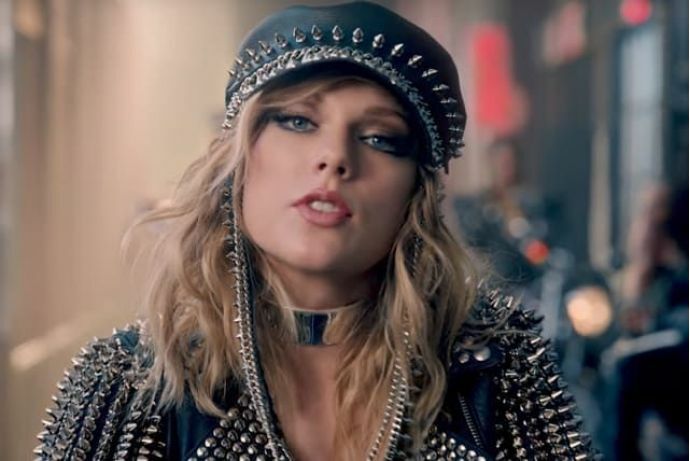 The music video “Look What You Made Me Do” shows Swift taking aim at those who have attacked her professionally and personally in the last 10 years. After highly publicized feuds with Kanye West, Kim Kardashian and Katy Perry, Swift was absent from all the award shows and red carpet events in 2017. According to the YouTube, the video averaged over 30,000 views per minute in its first 24 hours, with hourly views reaching over 3 million. A report published in BBC news says that more than any other song, 'Look What You Made Me Do' became the only video played a total of 10,129,087 times on Spotify last Friday, the day of its release. The video shows Swift crawling out of a grave and declaring her old self dead, portraying a hard-edged artist with nothing left to lose. The video ends very interestingly with all of Swift’s personas of her music career - from gawky, guitar-playing 16-year-old to poised Grammy winner.